Black vinyl version. Screen printed covers with brown ink. Includes lyric sheet. Also available on yellow vinyl. 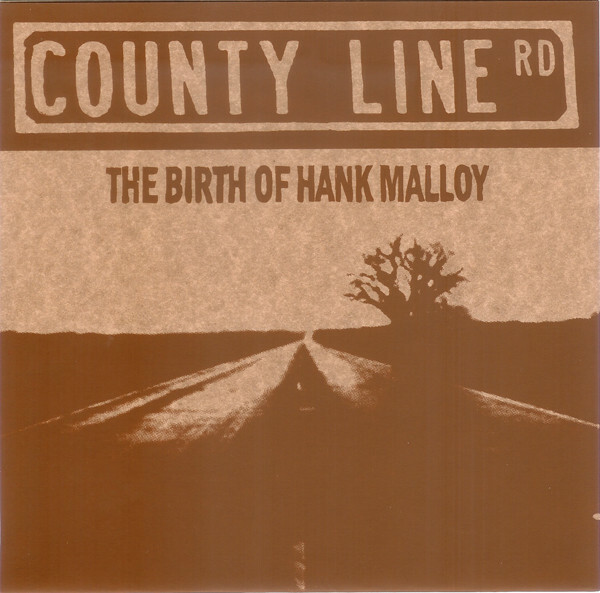 Hank Malloy is the son of Travis Malloy from The Dukes of Hillborough.